It's BEACH WEEK on the blog y'all! Later this week I will be jetting off to a place that has been on my bucket list for years! I've never been to Key West, and have been dying to get down to the Southernmost Point of the US of A! 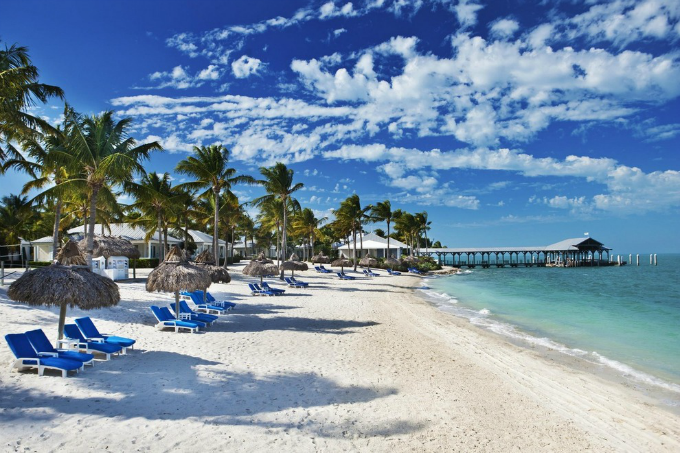 After a spontaneous g-chat session with my blogger bestie Jenn, we decided to plan a last minute getaway to The Florida Keys! In honor of our spontaneity, I decided to host a fun week of posts to get myself and y'all in the summer beach spirit. Because let's be honest. Many of you will be jetting off to the beach somewhere this summer too. So all of these posts will apply! And even if you're sitting it poolside this season, you can still get in on the fun this week! Today we're kicking things off with a brand new shop post featuring some of my favorite swimsuits and coverups. Both of which are essential to any tropical getaway. I searched some of my favorite sites to bring y'all a roundup of items all under $150!! No need to splurge on these seasonal items. Save that money for the delicious crab legs and shrimp baskets by the sea. 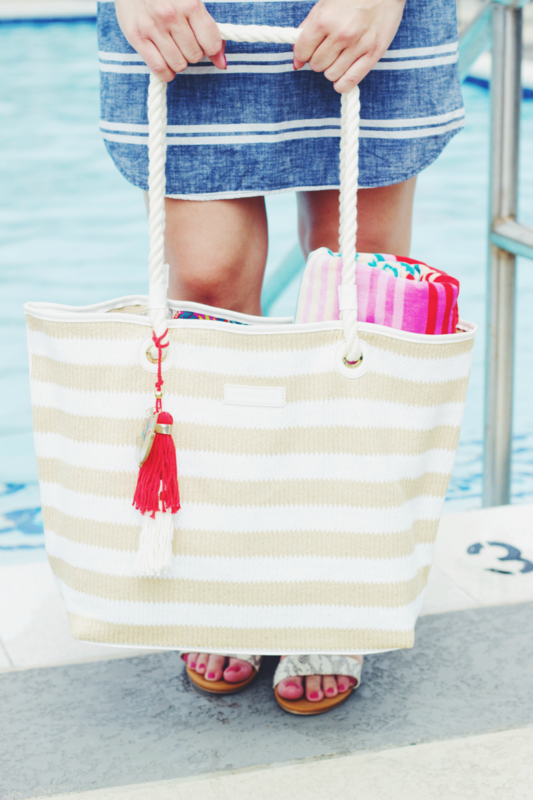 Tomorrow I'll have a brand new outfit post + a roundup of some of my favorite beach bags. Happy shopping! So many fun picks! I really like that black cover up!